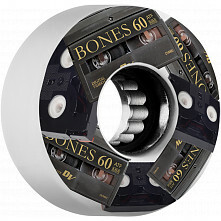 Smooth rolling. 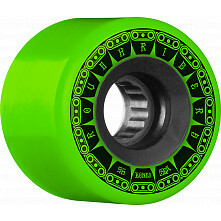 All-Terrain Formula Skateboard Wheels are perfect for filmers, quick trips to the store, and bombing your local boulevard. With All-Terrain Formula Skateboard Wheels you'll roll faster and smoother over cracks and rugged roads on wheels that might tempt you to throw in a flip trick or two. 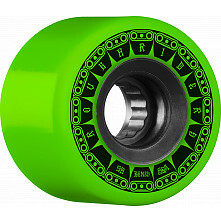 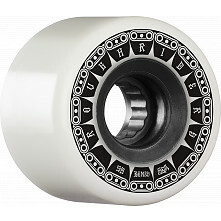 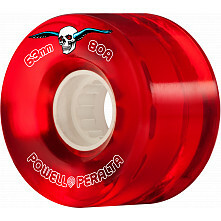 Browse our selection of BONES Wheels and Powell-Peralta All-Terrain Formula Skateboard Wheels; they're available in a range of sizes from 52mm - 69mm and a variety of colors.